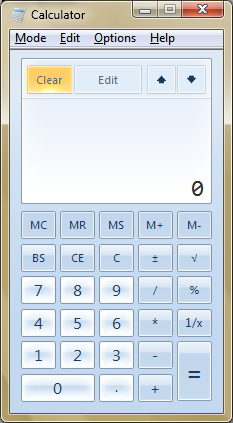 Windows 7 comes with lots of updates to application, better performance under the hood and less notification messages (i.e. 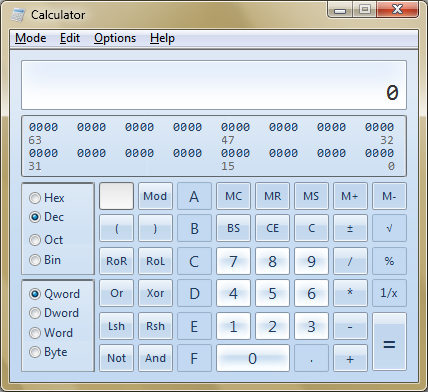 UAC) than Windows Vista. 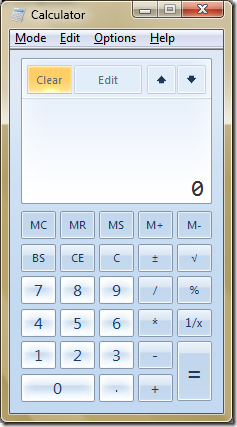 As I mentioned before, Microsoft made several changes to the applications that have come with Windows since the 3.1 days. 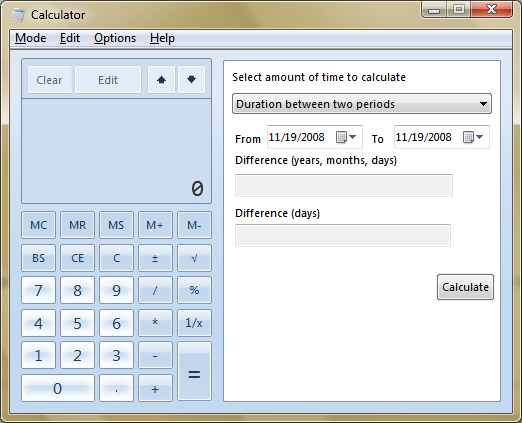 Every Wednesday for the next couple of weeks, I’ll highlight the changes to the built-in applications. 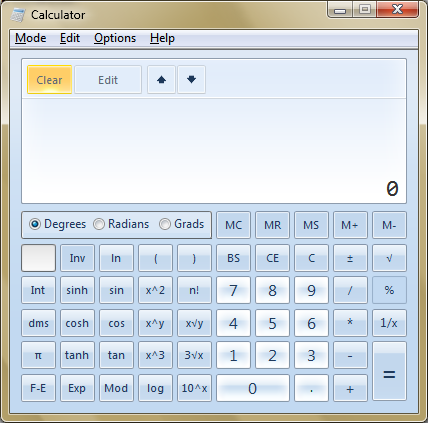 The first application I’ll highlight will be the calculator. 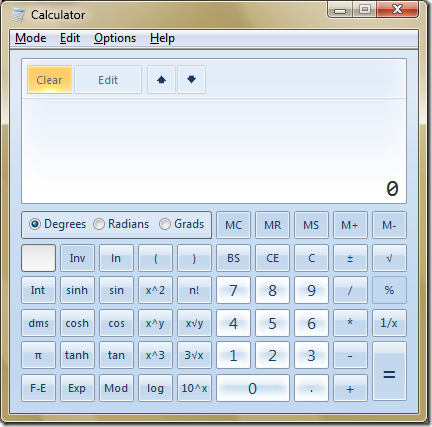 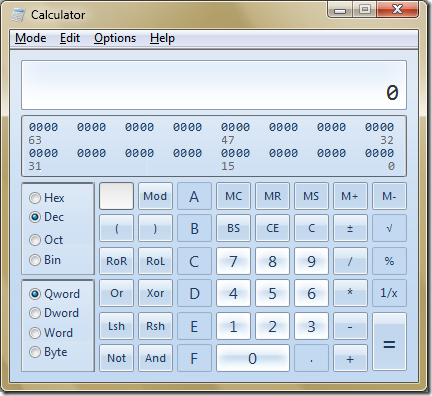 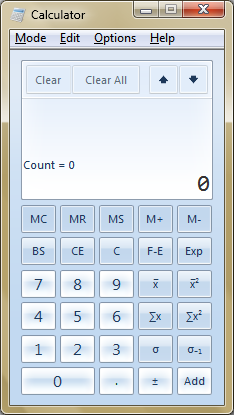 There are four different modes in the calculator now, Standard, Scientific, Programmer and Statistical. There are also templates available under options. 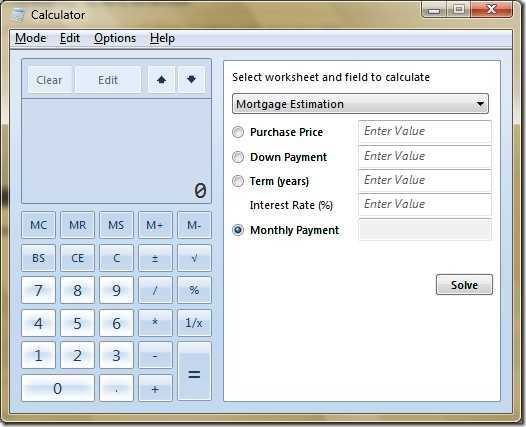 My favourite these days since we are planning on buying a house over the next little while is the Mortgage Estimation. 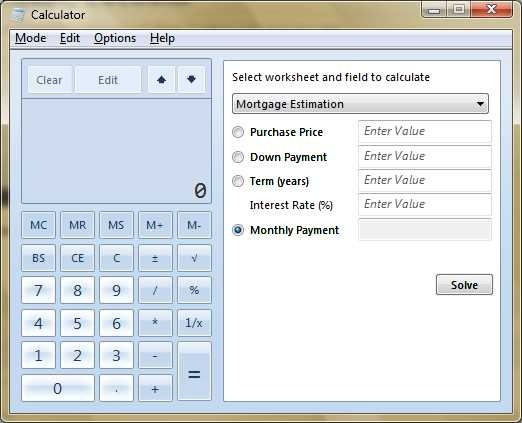 Other templates include Gas Mileage, Lease Estimation and Wage Calculator. 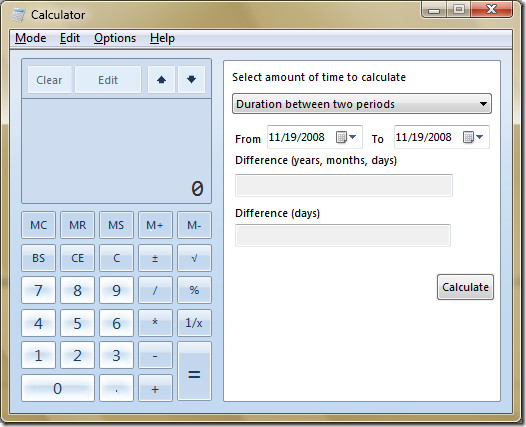 Also under the options pull down are unit conversion and date calculation. 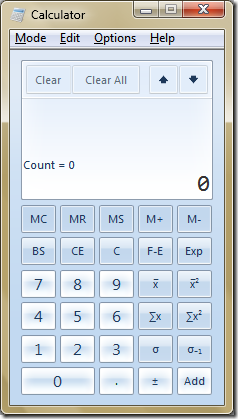 There you have it, small but I think useful changes to the calculator.